Although it can be hard to talk about cancer, it’s important to tell your spouse or partner how you feel. He or she may feel just as scared by cancer as you do. You both may feel anxious, helpless, afraid, or stressed. together. This link is to a third-party website. After your cancer diagnosis, it can be difficult to talk about your pancreatic cancer with others, however there are emotional and practical benefits. Some people find that talking helps them to think through and solve problems. 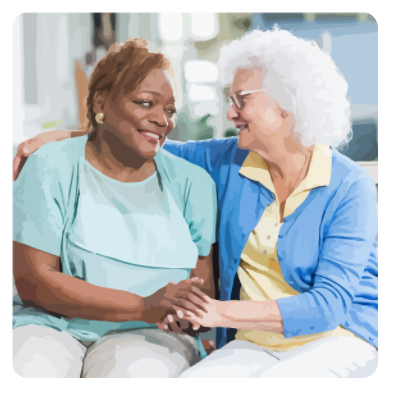 For more information and tips for how to speak with family and friends, see cancer.org. Other tips and suggestions can be found on cancer.gov. These links are to third-party websites. 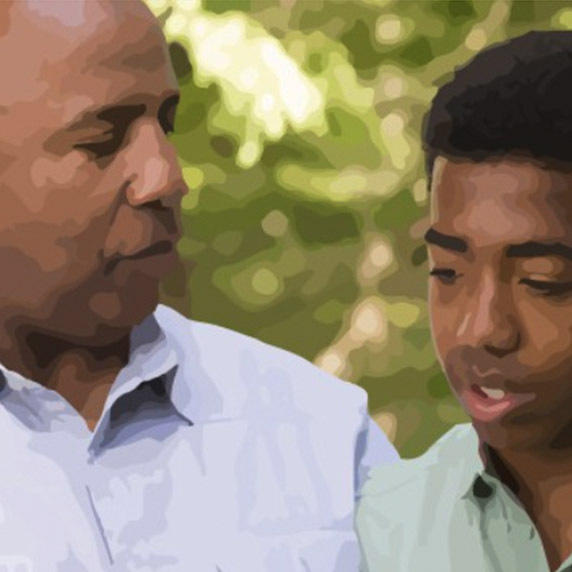 People talking with their children or grandchildren about a pancreatic cancer diagnosis should consider their ages (young, teenager, or adult) and their relationship with them. Keep in mind that children talk to each other, too. It’s best for adults to decide what and how much to say to children so that they don’t misunderstand or get confused. 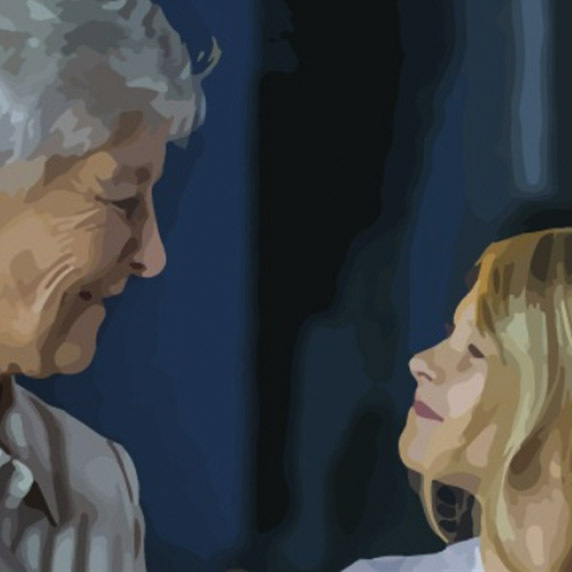 Get tips, guidelines, and suggestions for talking with young and adult children and grandchildren. Or, here are some ideas on talking with teenagers and adult children. These links are to third-party websites. A person with pancreatic cancer may have more than one option for treating the disease and it can sometimes be difficult to choose a path forward. He or she may reach out to family members to ask for opinions and advice. But what if the family members disagree with each other? Or with the patient? These situations can stir emotion and create conflict, and it may become hard to communicate with each other. 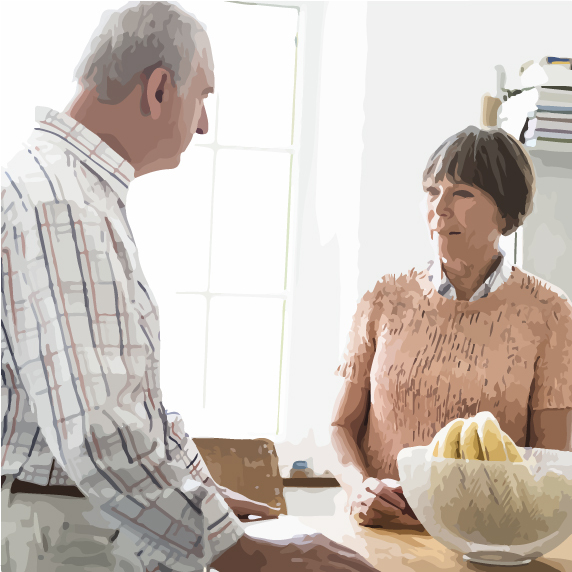 Read guidelines and tips for keeping the lines of communication open when family members disagree. This link is to a third-party website. At times it may be difficult to know what to say to someone with cancer. See below for a quick guide on what or what not to do. Read more communication tips at cancer.net, the website of the American Society of Clinical Oncology (ASCO). This link is to a third-party website.